Rami Malek, an Egyptian-American, was born and raised in Los Angeles. He studied theater at the University of Evansville in Indiana. Rami made his low-key debut in 2004 with the comedy drama show, ‘The Gilmore Girls’, but he had started showing great promise quite early, attending musical theatre classes and performing plays at schools and graduation. His first real impact on the audience came with the prominent role of Kenny on the Fox comedy series, ‘The War at Home’, which earned him accolades from GLAAD. There was no looking back for Rami after his 2006 feature film debut, ‘Night at the Museum’, and its 2009 sequel ‘Night at the Museum: Battle of the Smithsonian’. Awards and critical acclaim followed Rami wherever he went – the next one for his role of Corporal Merriell “Snafu” Shelton in the mini-series, ‘The Pacific’, which earned him the Emmy Award and also caught the attention of Hollywood heavyweight Tom Hanks, who cast him in his feature film ‘Larry Crowne’ in 2010. 2010 proved to be a major turning point in Rami Malek’s career, as the announcement of him playing the character of Benjamin, the Egyptian coven vampire in ‘The Twilight Saga: Breaking Dawn – Part 2’, came during that year. 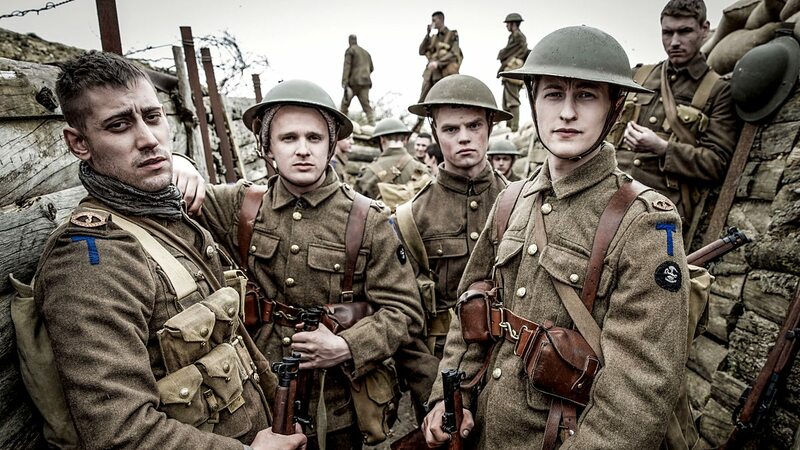 The real breakthrough moment for him was when he was cast in the 2015 series, ‘Mr. Robot’, for which he deservedly won an Emmy. In 2018, Rami portrayed the legendary rock musician Freddie Mercury in ‘Bohemian Rhapsody’, which won him the much deserved Golden Globe Award for Best Actor. 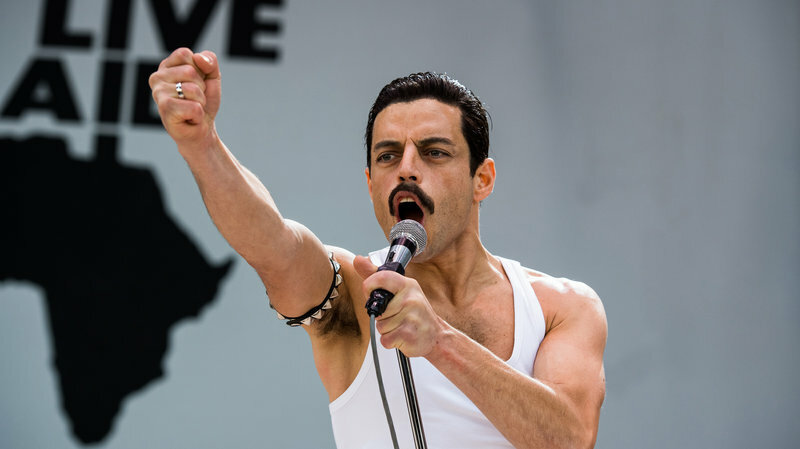 To play the role of the iconic singer, Rami shifted to London and took the help of professional coaches to learn the flamboyant vocalist’s dialect, movements and gestures. He also took singing and piano lessons and watched Freddie’s videos on You Tube for hours every day. No wonder the movie was a colossal box office hit, earning over $800 million worldwide. After his memorable portrayal of the revered Queen singer, it’s gonna be interesting to see what the actor has in store for us. At this point, the question that might be circling your mind is what is the next Rami Malek movie? Well, the good news is that we have a clear answer to that question. Here’s the list of upcoming Rami Malek films scheduled to release in 2019 and 2020. We can only hope that the latest Rami Malek movies would be as good as some of his recent ones. 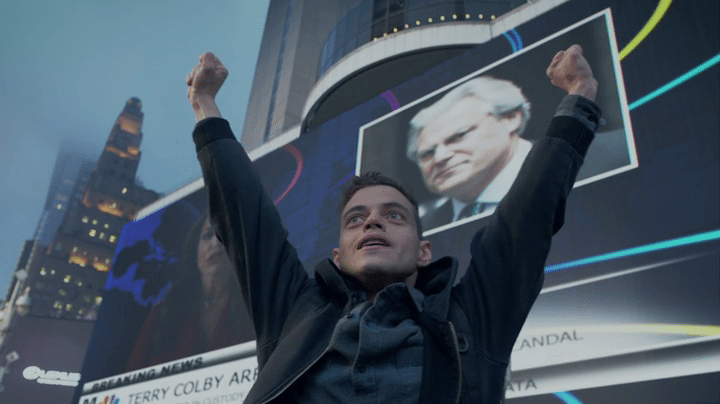 For starters, we Rami Malek fans have the fourth and final season of ‘Mr. Robot’ to look forward to this year. 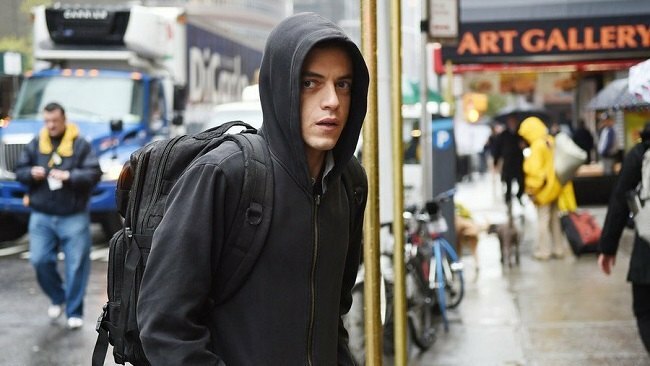 This 2015 Golden Globe winner stars Rami as a cyber-security engineer with anxiety neurosis, named Elliot Alderson, wherein he works to destroy the very same corporation that employs him. 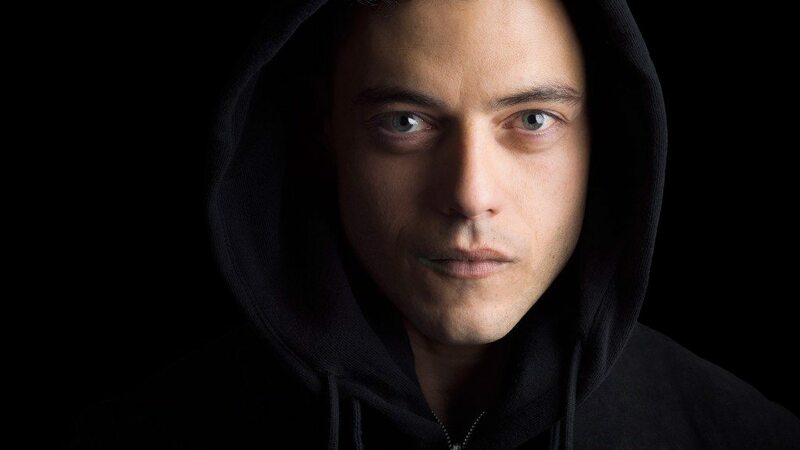 The true depth of Rami Malek’s acting prowess dawns upon us all when we realize that before Rami landed the role of Elliot Alderson, writer Sam Esmail had auditioned over 100 actors for the role. Malek spent hours and days with a psychiatrist to prepare for the role, and his performance earned him immense critical acclaim. Fans can also hear Rami on an eight-episode podcast named ‘Blackout’, written by Scott Conroy, which would also be produced by the actor. From what we’ve found out, it surely promises to be thrilling. Here’s a sneak-peek: Rami plays a small-town DJ who must fight to save his family and community from an attack that threatens to wipe out the power-grid, and destabilize the civilization. ‘The Voyage of Doctor Dolittle’ is a fantasy comedy that is scheduled to be released in 2020. It is being directed by Stephen Gaghan and written by Gaghan and Thomas Shepherd. 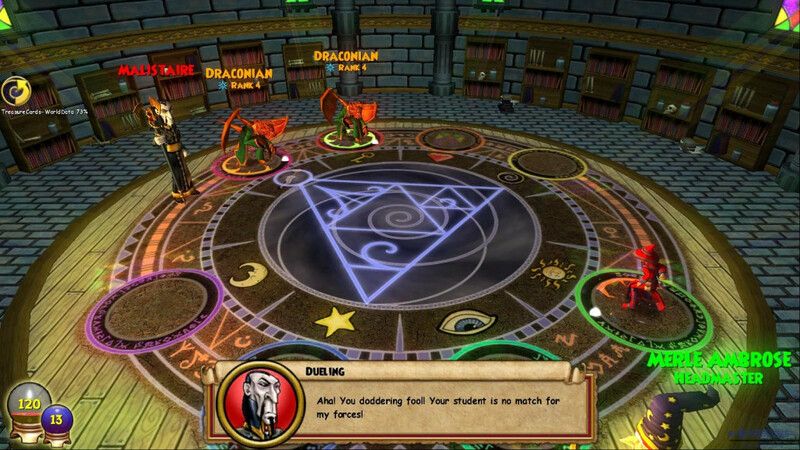 The film revolves around the character of Doctor Dolittle. While Robert Downey Jr. dons the lead role in the film, the voice cast includes John Cena, Marion Cotillard and others. Rami Malek lends his voice to the character of Chee-Chee the gorilla. Apart from the above movies and shows, there are rumors that Rami is playing the villain in the next James Bond flick. If that’s true, then fans definitely have a lot to look forward to! We will keep you posted.